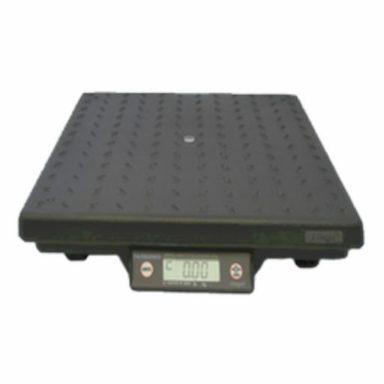 Fairbanks Quicksilver – Sperle Scales Inc. The mechanical design of the QuickSilver Platforms follows sanitary specifications for processing equipment developed by the AMI’s Sanitary Equipment Design Task Force. Every detail of the QuickSilver has been examined and designed to reduce the potential for colonization by harmful microbes, such as listeria monocytogenes and E. coli. 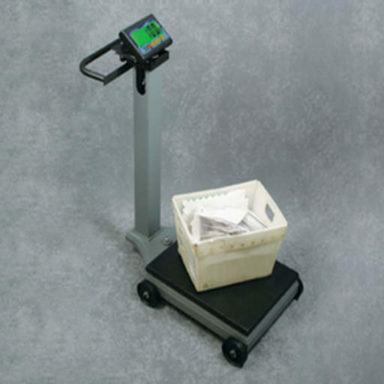 The QuickSilver platforms can be cleaned to a microbiological level. This product will improve sanitation audit scores and increase overall food safety in any facility.